To put your trading account under our IB group you need to send an email to operations@tradeviewforex.com. Find below the sample of the email. Please place my account no. 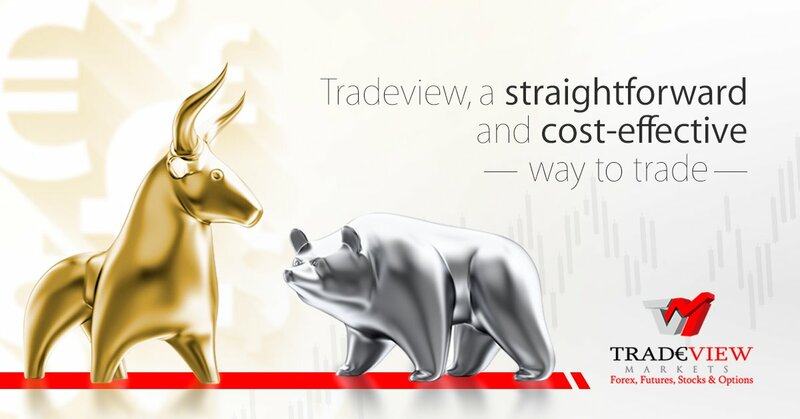 : ............... (put your account number with Tradeview) under IB 598. *The Rebates are calculated for one round turn lot (100,000 units) for Currencies, (one oz) for Gold, (one oz) for Silver, (100 bar) for Oil, (one contract) for Equity Index CFDs, and (one contract) for Equity CFDs and US ETFs. Client Funds Bank Wells Fargo N.A.